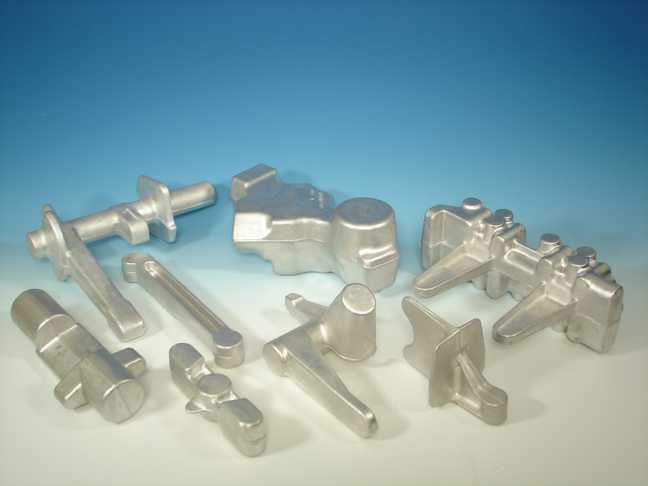 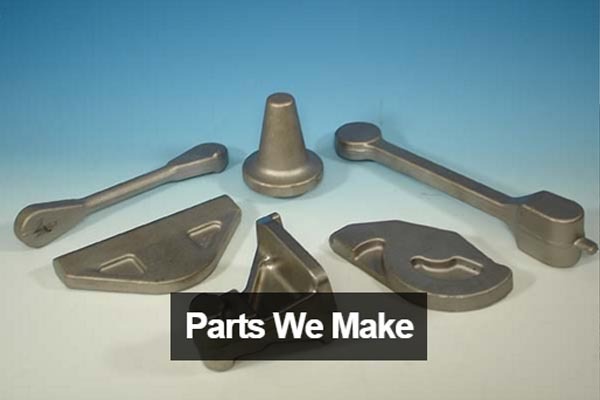 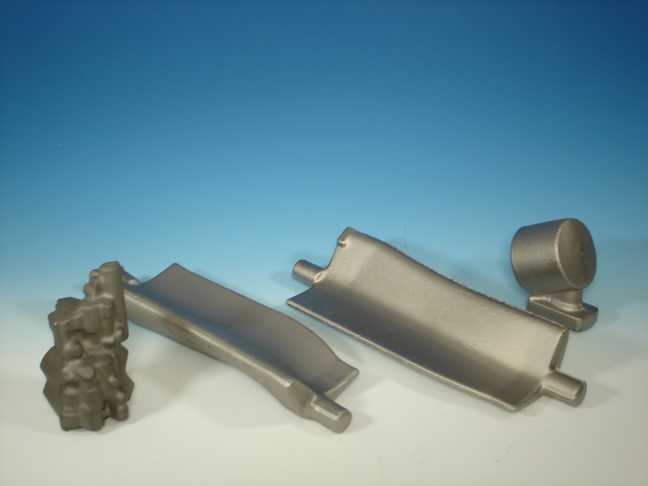 Consolidated Industries offers forging solutions for aerospace, defense and industrial applications. 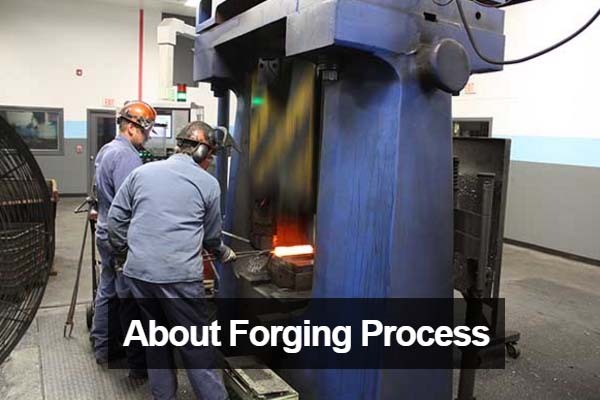 Our custom forgings are found in diverse engine systems for commercial and military aircraft as well as industrial gas turbines. 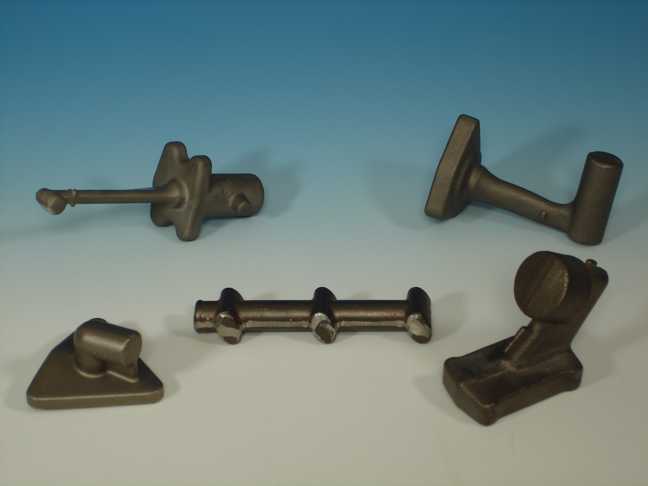 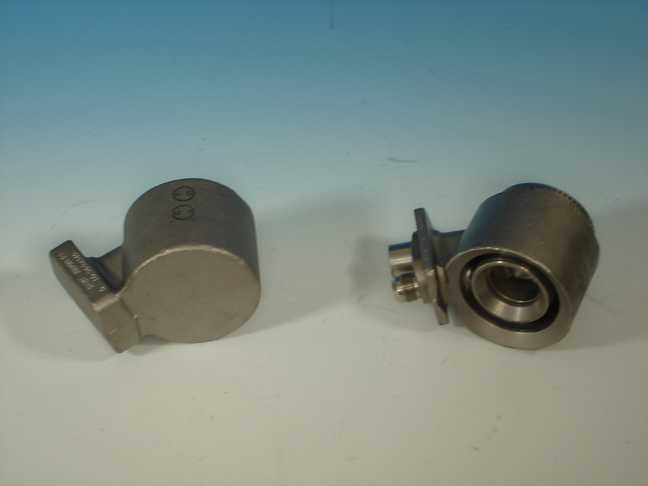 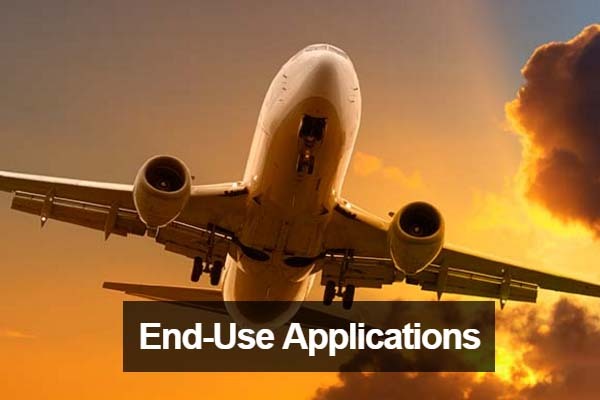 These forged turbine engine products include forged stainless steel fuel nozzles, forged Waspaloy® fittings, forged aluminum actuators and forged titanium blades.